The U.S. 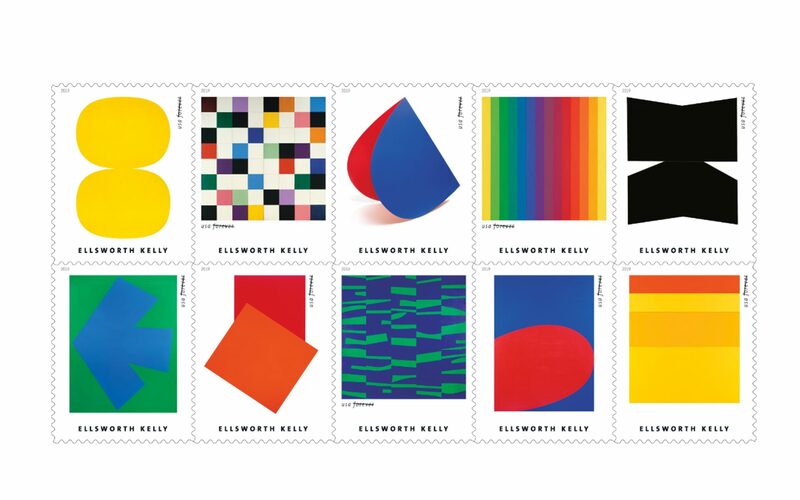 Postal Service debuted five collections of special-edition stamps for 2019 this week, and it includes ten stamps dedicated to Ellsworth Kelly. The stamps will include some of Kelly’s key works, including Yellow White, Colors for a Large Wall, Blue Red Rocker, Spectrum I, South Ferry, Blue Green, Orange Red Relief (for Delphine Seyrig), Meschers, Red Blue, and Gaza. 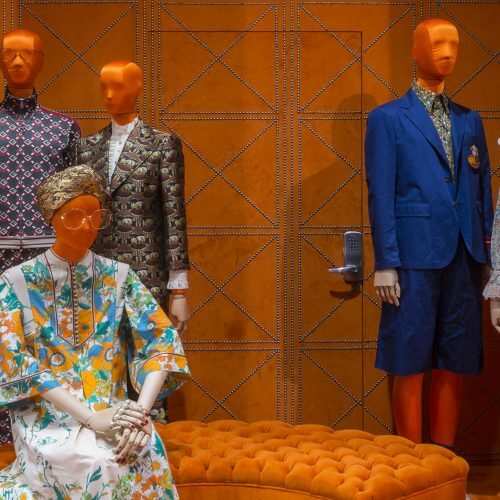 El Museo del Barrio announced on Monday that it was canceling a survey of the work of artist and director Alejandro Jodorowsky, who was quoted as saying he had raped an actress while filming a scene in a movie. 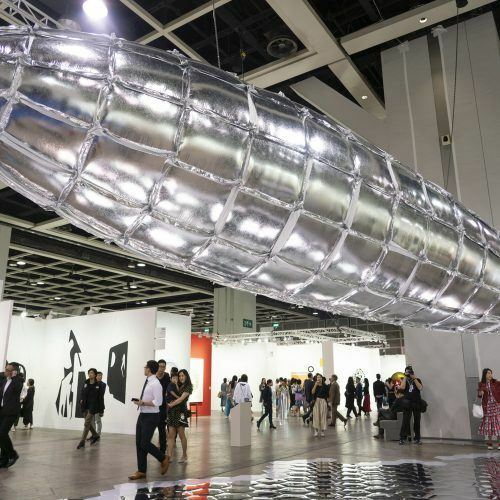 The museum said in a statement that its decision to cancel the exhibition was made after an assessment of Jodorowsky’s remarks “regarding an act of sexual violence he perpetrated” during the making of his 1970 film, El Topo. A mural by famed British street artist Banksy on a door at Paris’s Bataclan theater—where Islamist militants killed 90 people in 2015—has been stolen, the venue announced via Twitter last weekend. 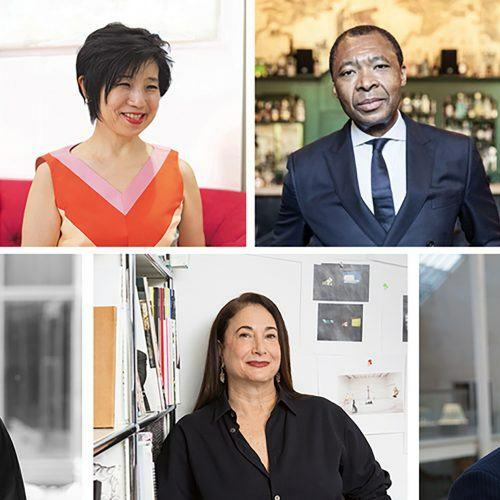 The New York Foundation for the Arts will honor Sanford Biggers, Karl Kellner, and Min Jin Lee at its annual Hall of Fame Benefit on April 11. The event recognizes the sustained achievements of artists who received early career support from NYFA and patrons of the arts. Eric Crosby has been promoted to codirector of the Carnegie Museum of Art in Pittsburgh. Since 2016, he has been the museum’s Richard Armstrong Curator of Contemporary and Modern Art, a job he will continue to hold. American artist Cecily Brown has donated the more-than-30-foot-long Where, When, How Often and with Whom? (2017) to the Louisiana Museum in Denmark. 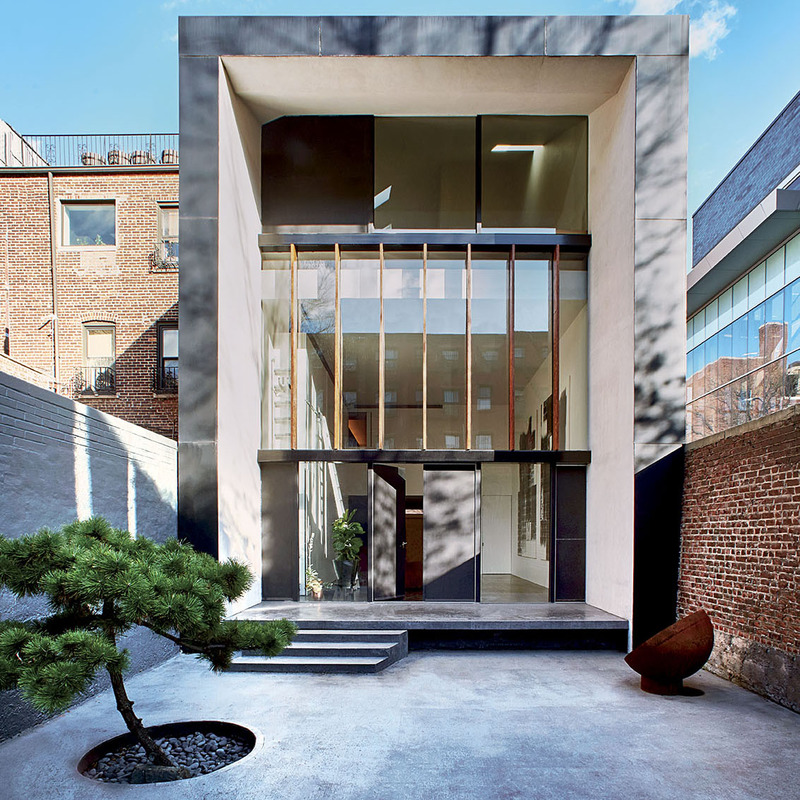 The institution, which is located just outside Copenhagen, is currently hosting an exhibition dedicated to her work.